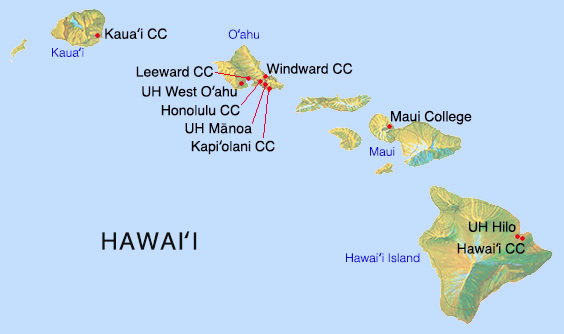 The University of Hawaiʻi campuses are consistently rated as some of the most affordable colleges in the United States. Tuition and fees vary from campus to campus, and actual costs will depend on program, residency, living arrangements and lifestyle. Find out more about cost of attendance, tuition and fees at the campus you are interested in, using the links below.